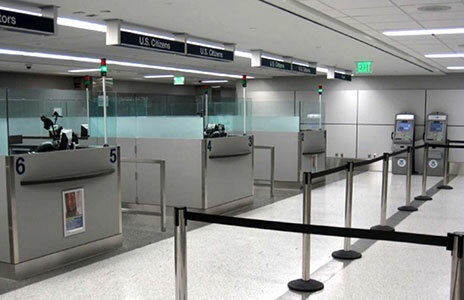 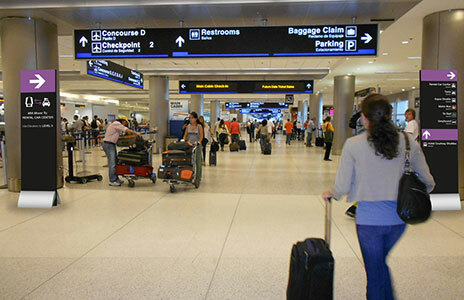 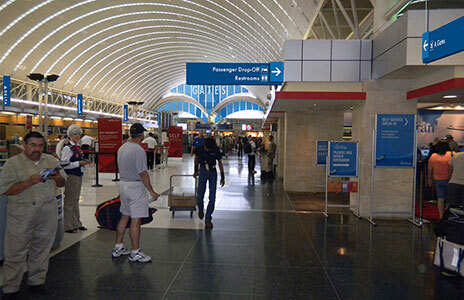 Dallas/Fort Worth International Airport is currently implementing a multi-phase airport-wide improvement program over the next several years. 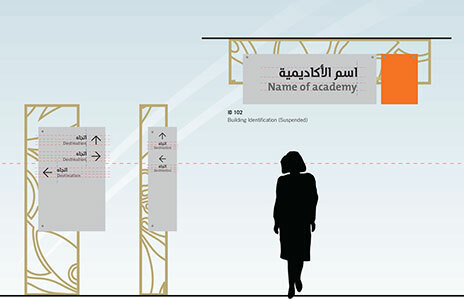 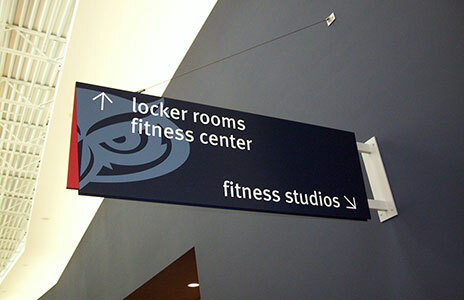 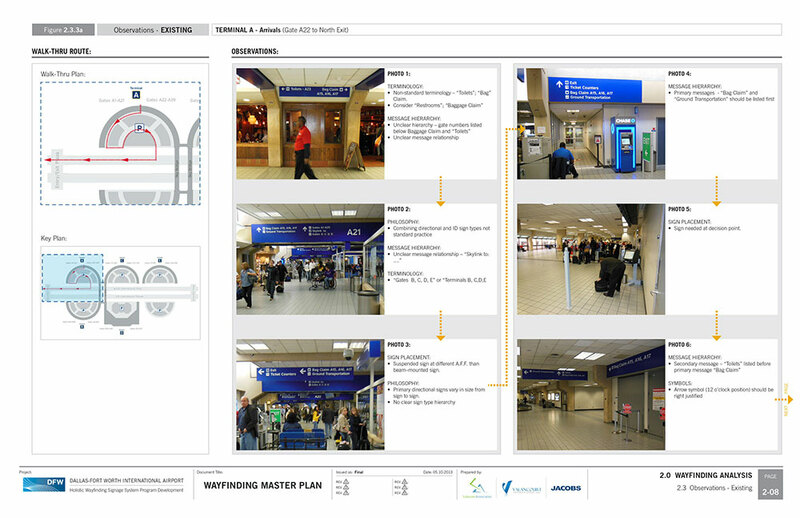 The Labozan Associates team provided analysis on all aspects of the existing wayfinding system and made recommendations on how the system could be improved to become more holistic. 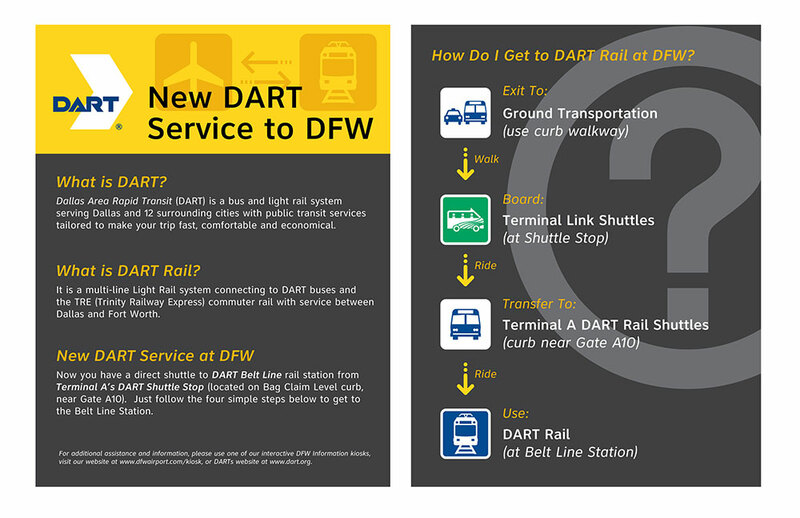 As part of the airport’s improvement program, the new local metropolitan transit entity (DART: Dallas Area Rapid Transit) is implementing a new rail station to connect the airport with the surrounding metro area commuter system. 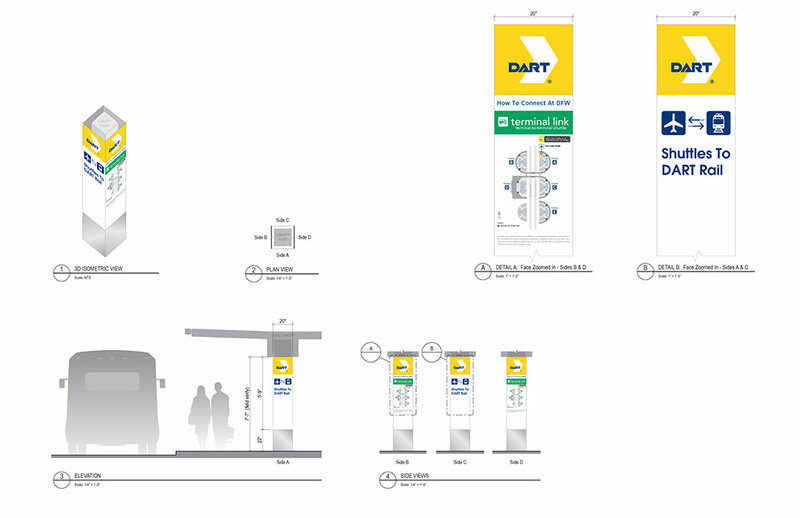 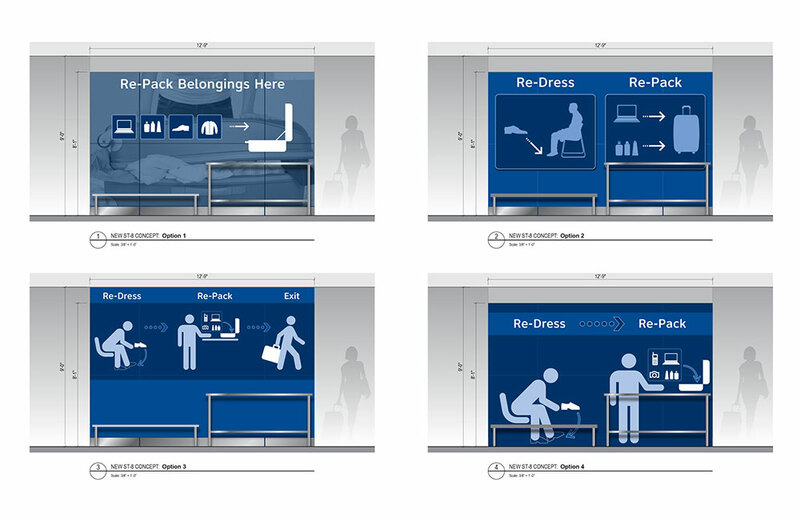 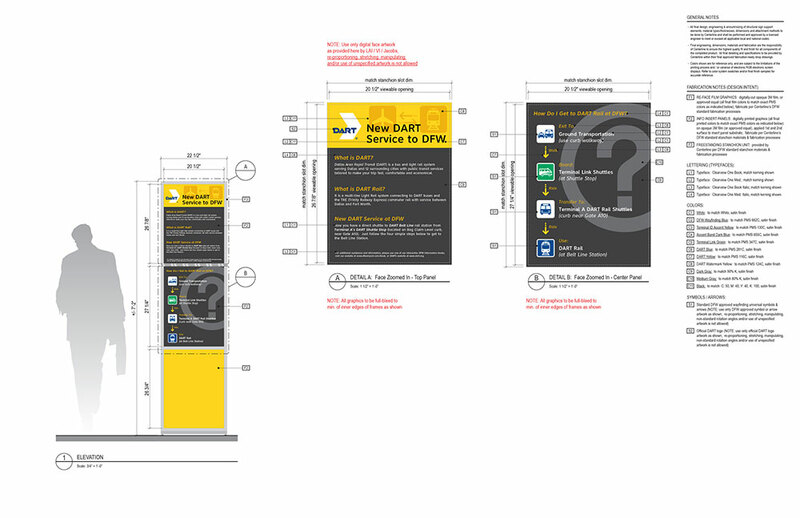 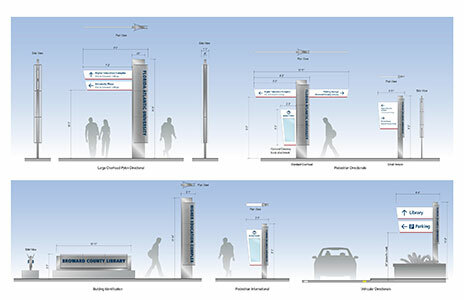 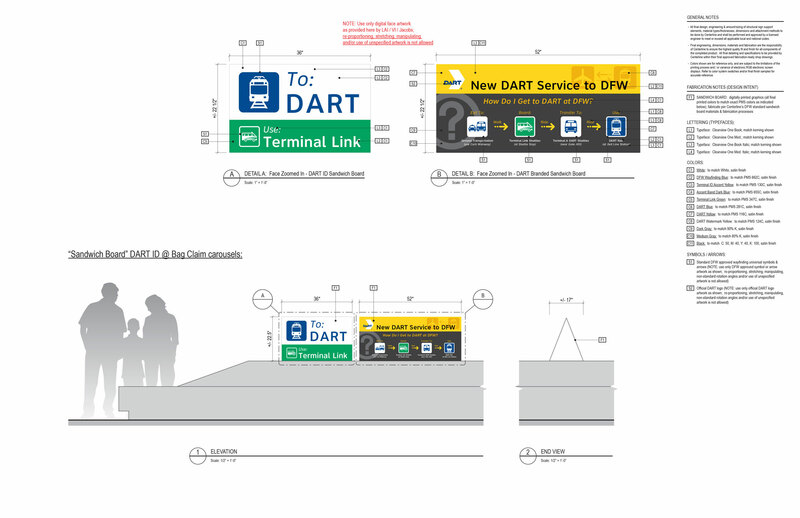 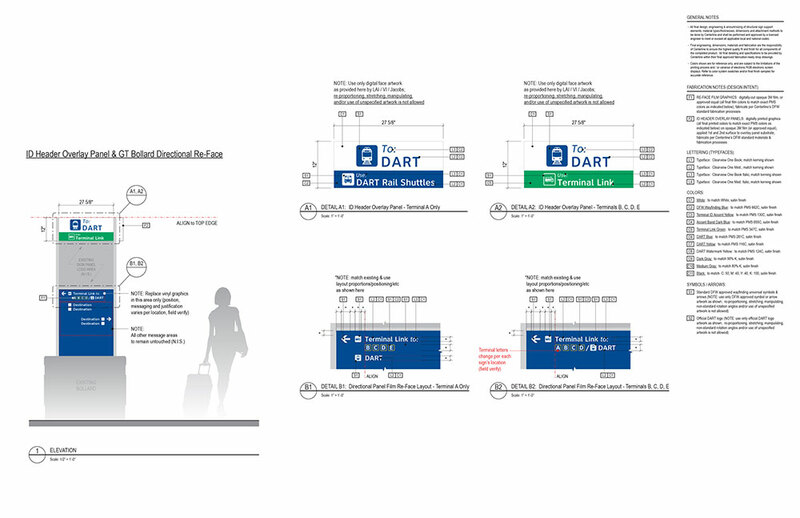 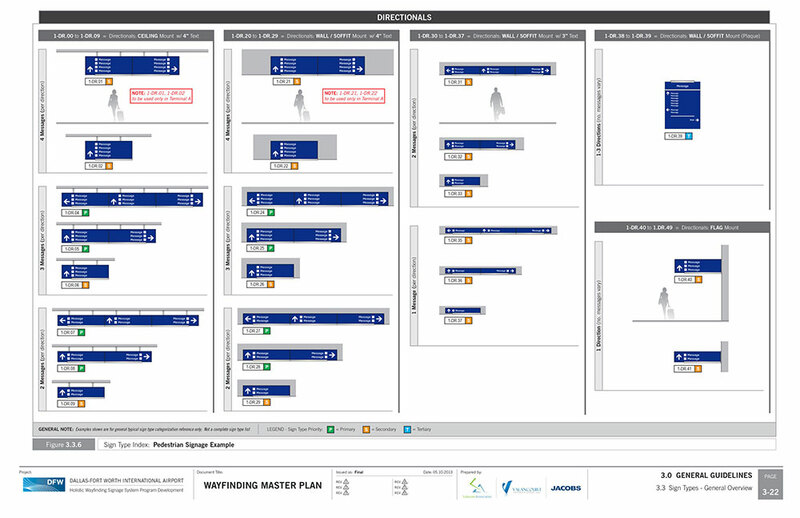 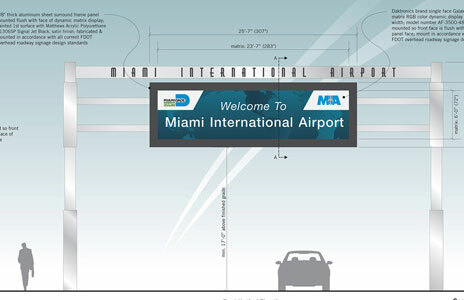 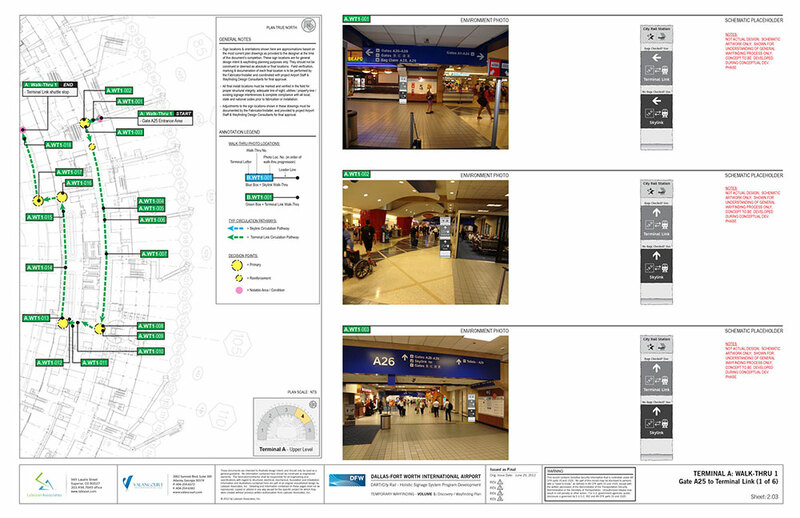 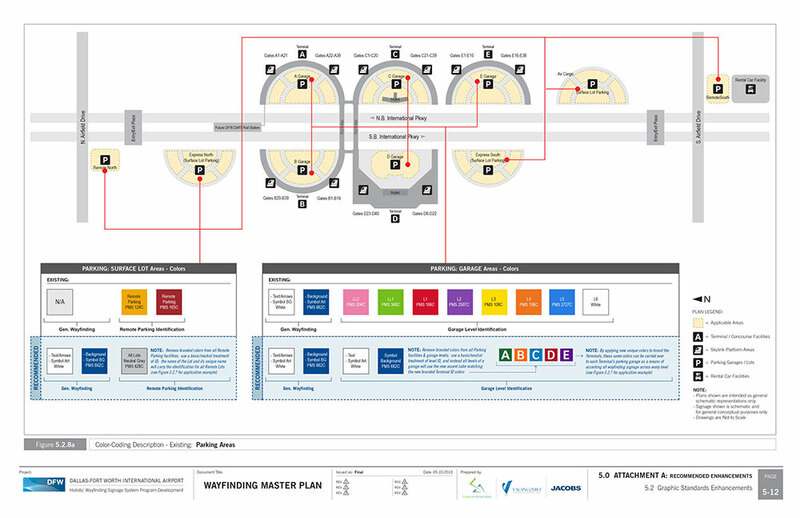 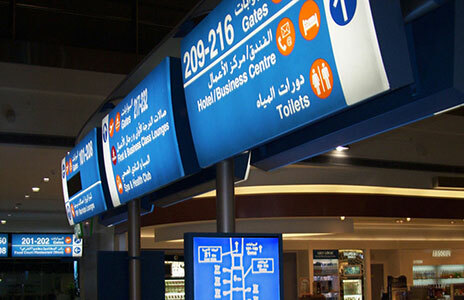 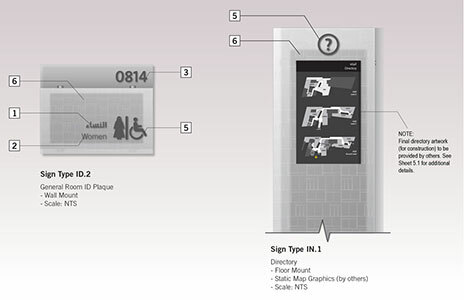 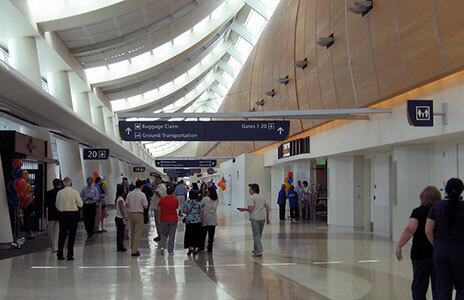 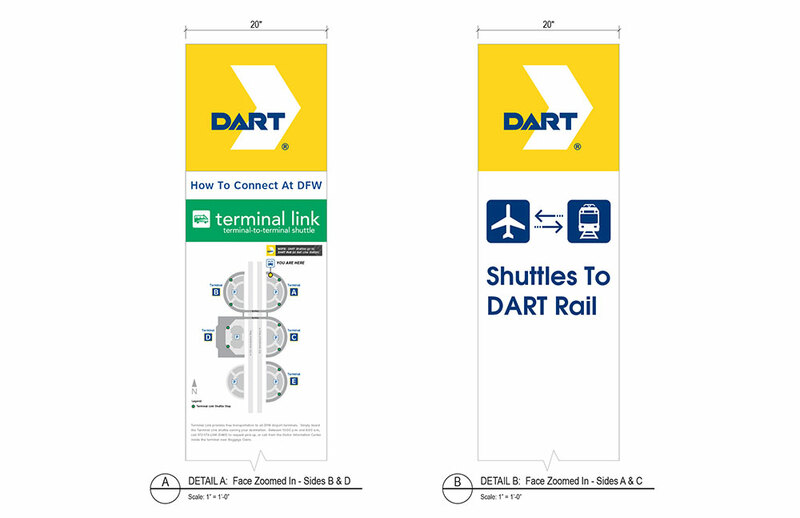 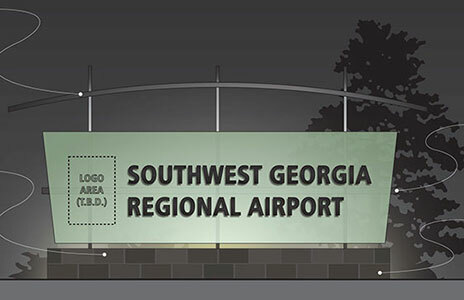 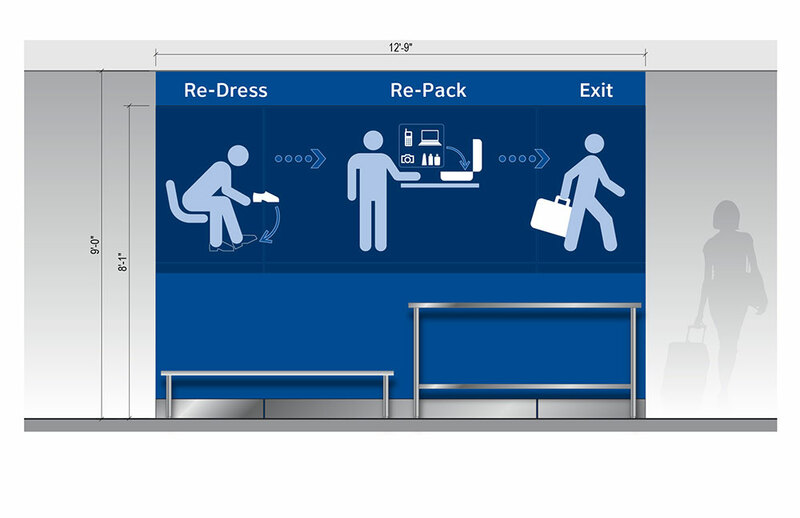 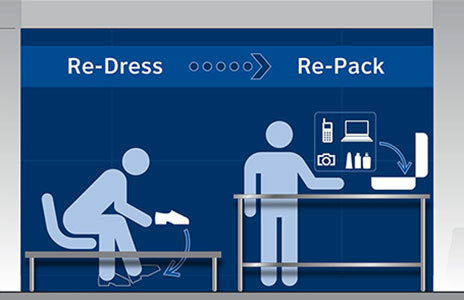 Analysis of interim and future airport wayfinding conditions affected by the DART Rail station, as well as recommendations on temporary graphics, were provided and coordinated with airport staff. 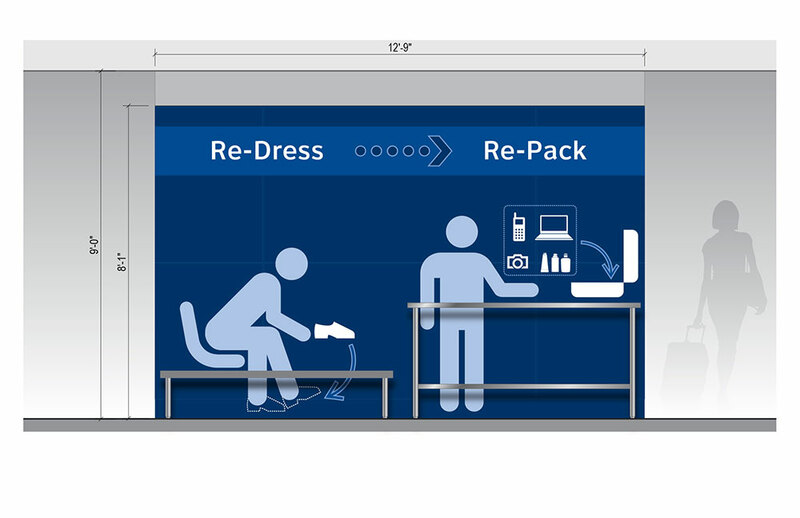 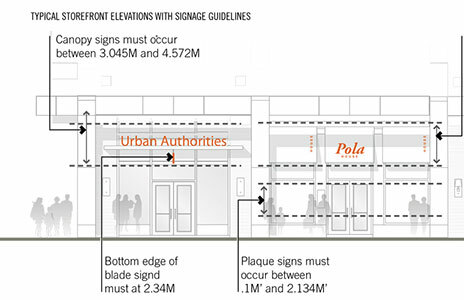 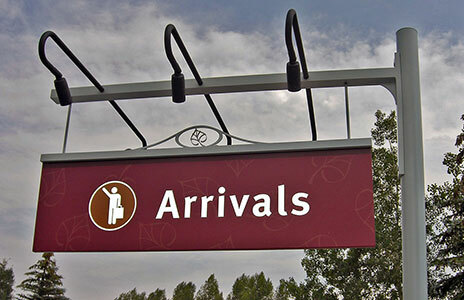 The Labozan Associates team is providing a multi-volume set of wayfinding signage standards and guidelines to establish a consistent and holistic system that future improvement program designers can utilize moving forward. 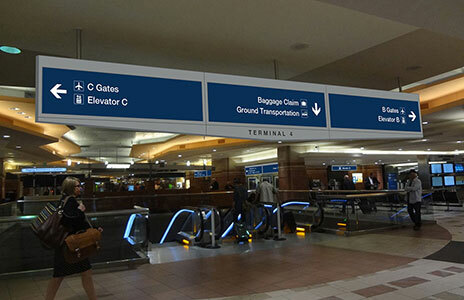 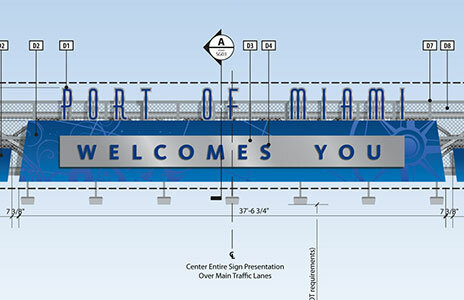 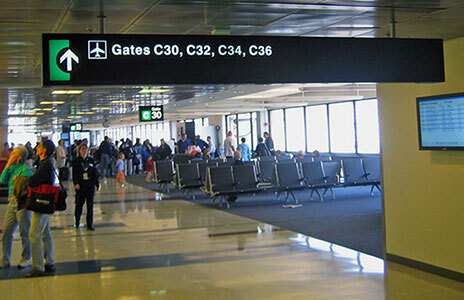 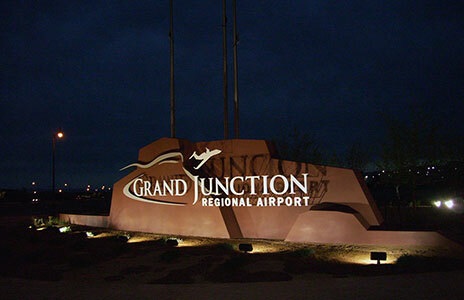 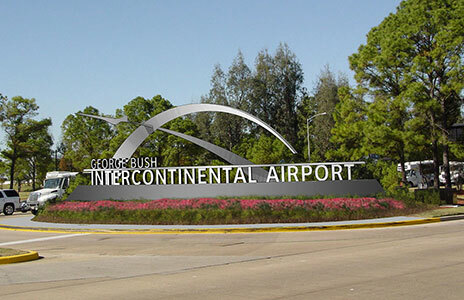 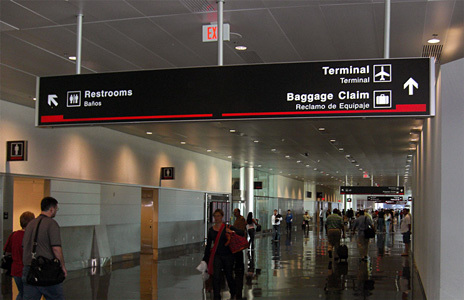 All areas of the airport are being addressed (i.e. 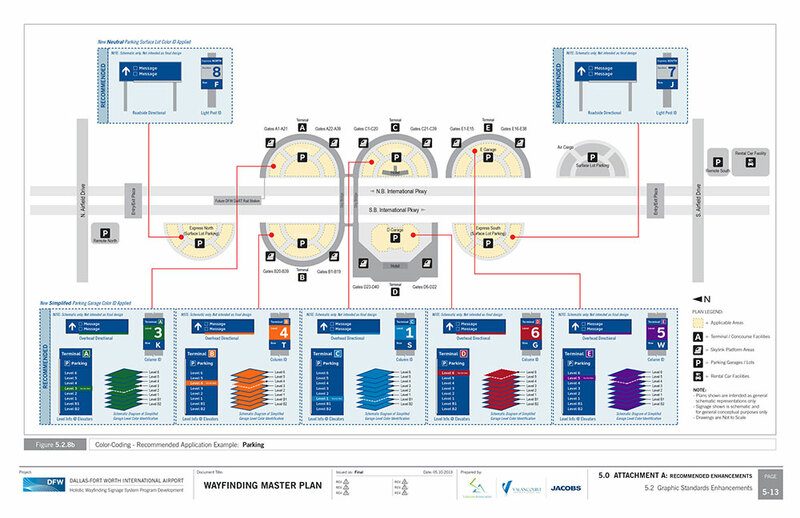 Terminals, Parking, Roadways, etc).